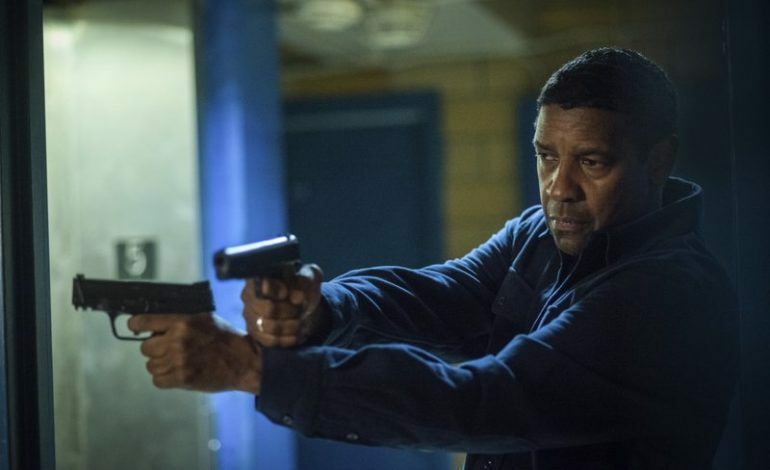 In an interview with JOE.ie, Denzel Washington admits that he has never heard from Marvel or DC about being cast in a possible superhero role. As stunningly popular as superhero movies are, it comes as some surprise that neither studio has approached Washington regarding a starring role in a film. Rumors sprouted years ago that Washington would play Green Lantern, but clearly nothing came of it. “I haven’t been approached… we’ll see what happens. Never say never,” Washington said during the interview. With the open-ended nature of that comment, it seems likely that Disney and Warner Bros. will now be falling over themselves to talk to Washington about future roles. After news recently broke that Antoine Fuqua, director of Washington’s latest flick, The Equalizer 2, would meet with Marvel president Kevin Feige regarding a potential directing gig, the possibility of Washington joining the MCU is more likely than ever. Besides the obvious, such as Squirrel Girl, which superhero would be a good fit for Washington’s talents? If Marvel decides to make a film about Brother Voodoo, perhaps that would be a role that Washington could sink his teeth into. Other than Mr. Voodoo, Washington would make a killer Blue Marvel (basically Marvel’s take on Superman), or possibly Silver Surfer. On the DC side of things, I can picture Washington as Martian Manhunter. Washington also touched upon his feelings towards Black Panther during the chat. “Black Panther, I shed a tear,” Washington said. “I was sitting in there – I ran into Chad [Boseman] and Ryan [Coogler] before the movie started, it was their premiere, or the screening in New York, and just talking to them and they went into the movie – and the 40 years I’ve been in this game came back to me.” News recently came to light that Washington sponsored Boseman’s education at Oxford University, as noted by Screen Rant.